Techdreamz is affiliated to BigRock which is an ICANN-Accredited Domain Name Registrar that sells Domain names at the most competitive rates in the industry. BigRock's platform powers over 6 million domains. 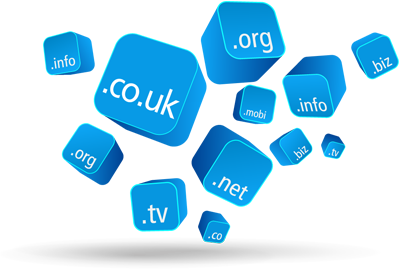 So if you are looking for Domain Registration in India look no further we are the destination for you! TechdreamZ is a full-services Information Technology Company providing IT consulting and staffing services to many organizations. As a process oriented organization we recognize that people are the key driver in the IT business and by being people centric in our approach, we create a unique differentiators in harnessing the intellectual energies of the human mind to run your business and build 'best of breed' solutions for your enterprise.